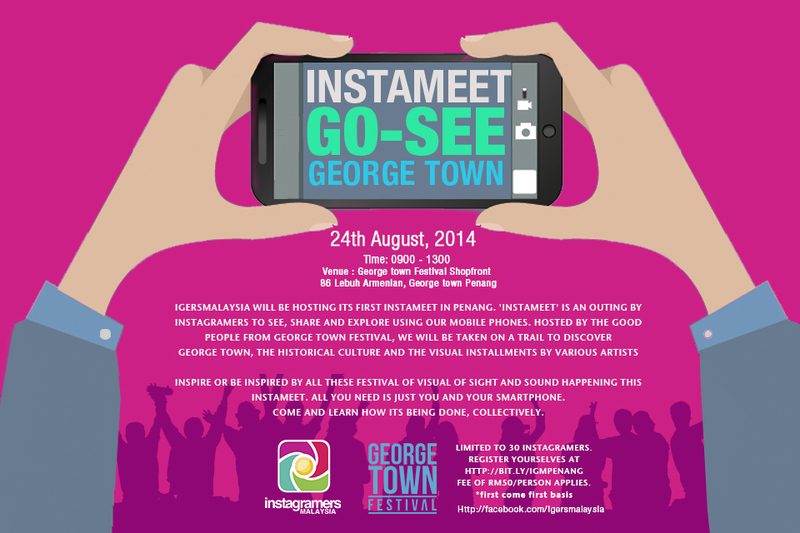 Georgetown Festival 2014 – footsteps……..
August will be a an art fever in Georgetown, Penang. The Georgetown Festival 2014 will be a month-long festival filled with a series of arts and culture events in celebration of Georgetown’s listing as a unESCO Heritage Site since 2008. The Georgetown Festival was mooted and celebrated its first inauguration in 2010. 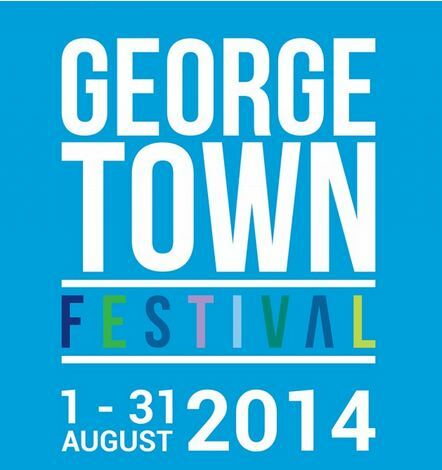 George Town Festival (GTF) is a month-long festival that has turned into a proudly Penang arts institution. 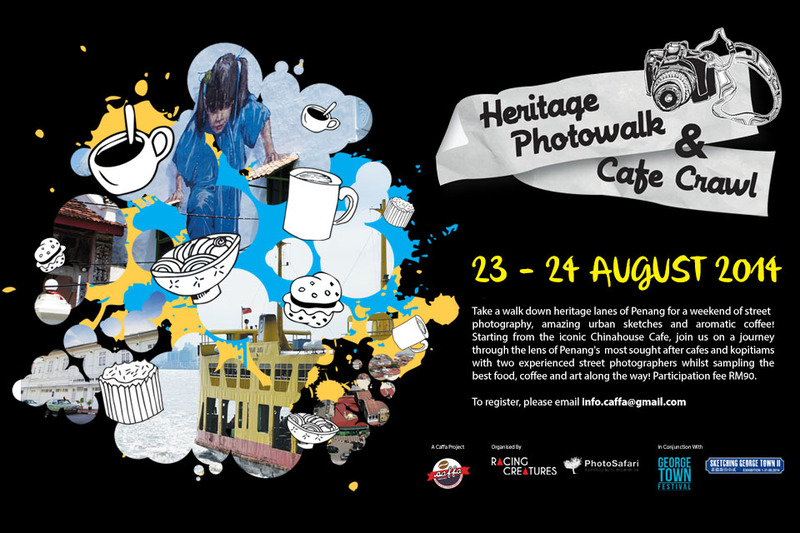 From its start as a series of arts and culture events in celebration of George Town’s listing as a UNESCO Heritage Site in 2008, George Town Festival was mooted and celebrated its first inauguration in 2010. Since its inauguration celebration in 2010, GTF flourishes into a most vibrant arts festival in South East Asia. It is filled with world class performances, cross-cutural colloborations, and local community initiatives as portrayed in the GTF Gallery. GTF will be another global platform for arts in Southeast Asia with distinctive programmes and use of space for arts including five-foot ways, colonial shophouses and sidewalk galleries. During this month long, George Town acts as a blank canvas- it’s performers, audiences, and George Town locals will bring the city to life. Next Post MH17 – Was The Pilot Shot?